Diamond Creek strongly believes that it has a responsibility to promote and encourage females to participate in football throughout the community, even though they may not play at Diamond Creek. 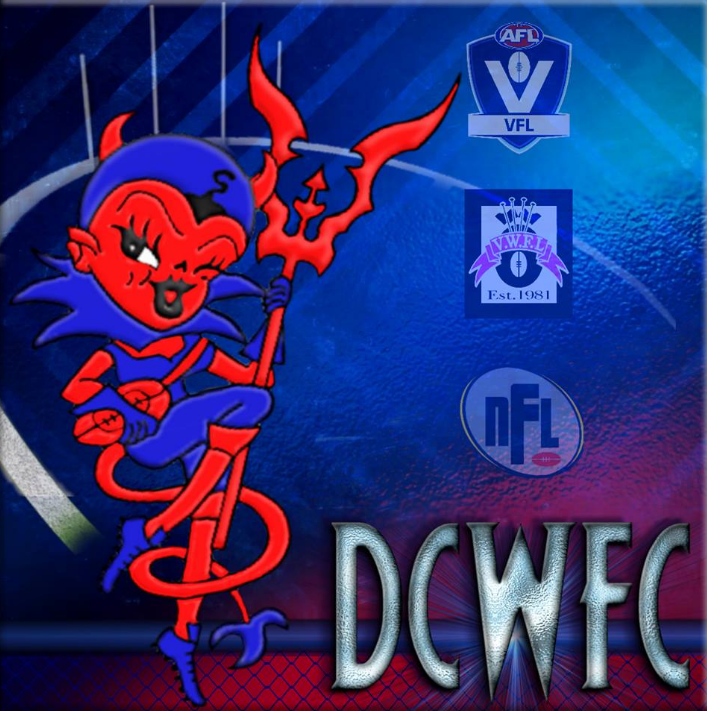 The Community Liaison program will see DCWFC actively run coaching clinics with unaligned Junior Clubs in the local area. The aim of these clinics is to increase the football skills of junior players in the region and allow them to meet talented footballers. Additionally DCWFC often have External Coaches running specific skills sessions at the Club. As part of being involved in the Community Liaison Program, DCWCF will invite Coaches from these Clubs to attend free of charge. These Coaching Sessions are funded via the Bendigo Community Bank®. Scholarship and DCWFC. Use of External Coaches to improve the State League DCWFC players. The development of specific Coaching courses for juniors from Under 12’s to Under 18’s. These courses will be targeted for each age group and include skills such as kicking, tackling and game plans. Senior DCWFC players to conduct coaching clinics at local junior clubs to develop grassroots football. The benefits of the Bendigo Community Bank®. Scholarship enables DCWFC and Bendigo Community Bank®. to support clubs across northern Melbourne. It is planned for this program to be expanded each year.